You want it all, and Colorado delivers. 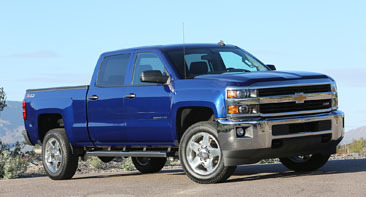 Offering three capable engines, including an available 3.6L V6 with best-in-class horsepower and the GM-exclusive Duramax® 2.8L Turbo-Diesel engine. Versatility that ranges from work trucks to the ZR2 that’s built to dominate the off-road. Plus, ingenious safety and technology features that help keep you protected and connected every mile of your adventure.